Are trusts only for the rich? No — there are a lot of benefits to including a revocable living trust in your estate planning. They can address some very common situations which otherwise may require a trip to the probate court for one reason or another. For people who own real estate, holding it in a revocable trust will make it a non-probate asset. Otherwise, a probate proceeding in court may be required to transfer the real estate to an heir. And for those who live in Illinois but own real estate out of state, having a revocable trust to administer the real estate can potentially avoid the need for ancillary probate proceedings in the other states. If your family includes minor children, a living trust can hold the funds and provide limitations on how the trustee should spend them. That way, you can be sure the monies would be spent on the actual needs and care of the children, and not put to other purposes that benefit the trustee as much if not more than the children. When the family includes a person with a disability or special needs, a living trust similarly can be used to set aside funds for his care. Of course, administering assets also is a use of the living trust, but it is not necessarily a prerequisite. Any one or more of the other factors may make implementing a living trust worthwhile. Because they can offer security, continuity, and some protection and control against the dissipation or misuse of the assets they hold, the revocable living trust is a tool that should be considered by families who are still building their net worth. John never gave much thought to the possibility that he could become disabled until a sudden work injury sidelined him for months. As a result, his core activities were severely limited. So was his ability to earn income in the same way he had before. He’d need to engage in a lot of rehabilitation to make his way back to normal, and it looked like a slow recovery. 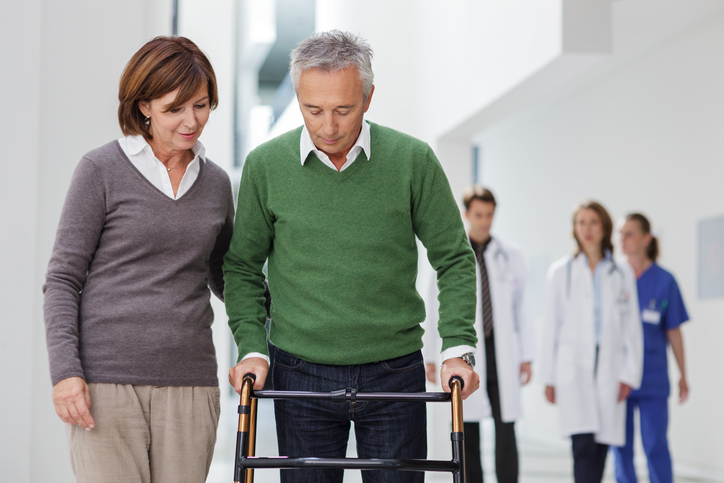 Planning for a potential disability within the scope of estate planning is important. If you work for a living and rely upon an income stream, a disability can hamper your ability to earn income and maintain your standard of living. So if you can’t work – or do as much work as you used to – you need a plan to make up some of the income. 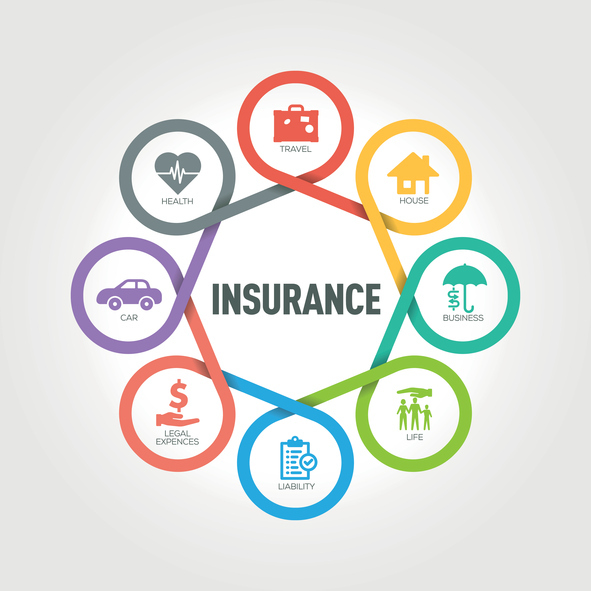 One way to do that is through disability insurance, which will provide a certain level of income replacement to cover basic expenses like food, housing, and certain bills. It acts as a safety net to guard against going from full income to zero income in the event of a continuing disability. Why Does This Come Up In Estate Planning So Much? Estate planning focuses on long-term goals, legacy, and accumulation and growth of assets both for yourself and potentially for future generations. It’s important in the estate planning context because to protect your goals – and achievements – against a sudden or unforeseen event from happening. Also, estate planning contemplates naming an agent who can act on your behalf in the event a disability prevents you from acting for yourself. This is done with powers of attorney, health care directives and documents that allow an agent to step in and help you with day-to-day decisions. This kind of planning determines who will make decisions and administer assets that already exist. This is a different question than ensuring that income is still flowing to cover your needs. Many small businesses are dependent on the owner being present at his firm, running things day-to-day, meeting with current and prospective customers, etc. If he’s not there, he earns no money. Yet, he has to take care of his family, right? They may not have the luxury of sick days, vacation days and personal days. And if you’re unable to work on the business (or in the business, whichever it happens to be that day), the wheels aren’t going to turn. You won’t be actively participating in the business and the income is not going to come in. For the small business owner, planning for disability is essential. If Employed, Seek Adequate Coverage. In other words, there can be many limitations to it to be aware of, so you want to make sure that it’s not less coverage than what you want and need. Unless you are financially independent from needing to do any kind of work, it is important to know how income will flow if you are unable to work. Estate planning is not just for what you can control. Estate Planning For Life includes addressing less predictable things too. For a strategy session, call us at 312-278-1187. Although the goals and design of estate plans vary from person to person, there are a few cornerstones of estate planning. Here are three things to keep in mind to make the process as easy as possible. Estate planning is a confidential process. Estate planning takes into account your needs, goals, objectives, beliefs, and values. 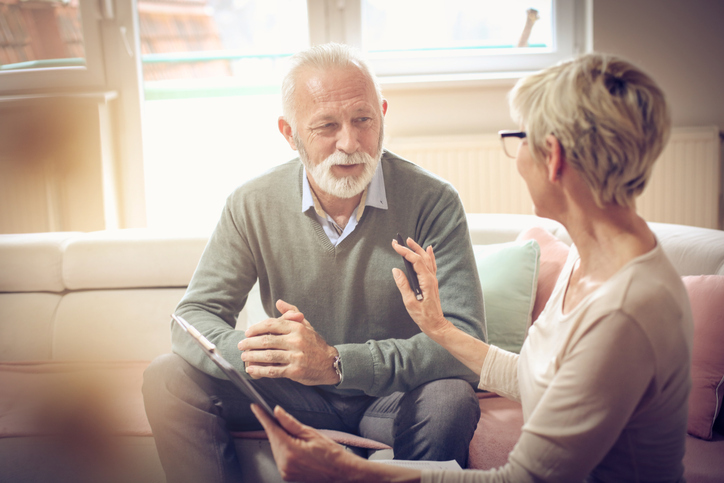 In order to shape the plan to best fit all of these considerations, estate planning involves some questions that are not necessarily a part of everyday conversation. It touches on some sensitive subjects, such as your family, relationships, assets, liabilities, and personal values. But the answers only are used to formulate the best plan possible. We can only plan for what we know about. Estate planning can be forward-looking in its approach, but will focus on the goals, people, and assets that you identify. It usually is best to address all of the considerations together in one plan if possible. Planning for only some of the assets, or omitting real estate located out of town, may cause one or more undesirable outcomes. These may include having to open an ancillary probate case, needlessly giving up certain tax strategies, or other costly results. Therefore, it is best to aim for one plan that addresses everything together. When doing estate planning, do not worry about the shape of your family tree. Everyone has one. It undoubtedly is made up of many people, each with many stories accumulated over hopefully many years. Some of these people and their stories will be a source of pride. Others may be less so. With that as a starting point, estate planning involves looking forward, choosing what you want for your family – in terms of stability and security, and knowledge and values, as well as personal and financial health – and then deciding what parts of the past and the family tree are useful in constructing the plan. The planning process will help you take stock of what to account for and build upon, without getting mired in the past. At its best, estate planning can strengthen and improve the prospects for a brighter future. Now it’s up to you.  One way you can choose to get started is by contacting Windy City Legal for an estate planning strategy session. As a part of their estate plan, Jim and Mandy decided to create a trust for their home and certain accounts they wanted to set aside for their children. Then Jim wondered whether the trust would be a public record. The central governing document for a trust is the Trust Agreement. The Trust Agreement functions similarly to a contract. They typically are not public records, so their terms – and the trust holdings — usually would be private. There are some situations where certain aspects would be evident from the public record, however. For example, the transfer of real estate into or out of a trust occurs by recording a deed. The same procedure applies to other types of real estate sales and transfers. And at closing, the trustee may be required to certify that the trust still is in existence. Similarly, a bank or financial institution may require certain documentation to establish the genuineness of the trust before opening a new account or re-titling existing accounts. As a general matter, however, the terms governing the trust are intended to be private. This is a stark contrast to the nature of a probate proceeding, which may be necessary when someone dies without having established a trust, and relies instead on a will alone – or has no will at all. In such cases, the filings made in the probate case will be accessible as court records. The privacy of a trust is one aspect that makes them popular. Their ability to avoid probate proceedings for the assets they hold is another, as is the continuity, stability, and security they can provide. The trust that Jim and Mandy chose had these features. When they learned this, they realized that their trust could become very beneficial to their family over time. Have questions about how to start on an estate plan? Call us today at 312-278-1187 to schedule a strategy session. DIY Estate Planning: Too Good To Be True? Samantha, like so many people, knows deep down that she has to have an estate plan. But after putting it off, she jumped in when her sister Jill just told her about a new website for estate planning that offers an array of templates that she can simply download off the Internet. How convenient, right? Samantha is now learning the hard way that just because one is able to sign up for a service online and answer a few questions, it’s not the same as having a trained professional help her plan for occurrences down the road. Plus, a number of her questions don’t fit in a neat little box that’s easily addressed through some “FAQs” she has to sift through. Frankly, she doesn’t feel good about having to serve as her own attorney, which is precisely what she feels like. Too bad she’s already paid for something that may be able to deliver her paperwork but still can’t address all the answers she needs. DIY (Do-It-Yourself) estate planning can be alluring for many of the reasons that lured Samantha in to give it a try, from speed to apparent cost-effectiveness. On the surface, the idea of getting your plan done quickly may be quite appealing. Yet, estate planning is an area that requires precision, and those templates that are so easy to download don’t provide such guidance for precise answers. As a result, it can be entirely possible to run through the process of estate planning in a Do-It-Yourself format and all you receive from the platform is a product that isn’t going to work as a valid estate plan. This can be a tragedy with a number of unintended consequences. For one, imagine if your family members have been under the impression that you created an estate plan when, in fact, you did not. Another example of where the DIY approach can fall through is naming an executor and heirs. Unfortunately, some templates invite answers such as, “One of my brothers or sisters should be an executor.” That may not be good enough. Yet another potential problem is with distributions. For example, a template may not prevent something general like, “whatever my sister Susan decides is best.” That is not a definite provision — and it’s not Susan’s will, it’s yours. Indecision of the above nature could invalidate your estate planning documents. So after you’ve gone through what may be a great deal of effort and expense, you could find yourself with very little to show for it if you plug in answers like that. Another problem with the DIY approach to estate planning is a failure to account for all the assets. 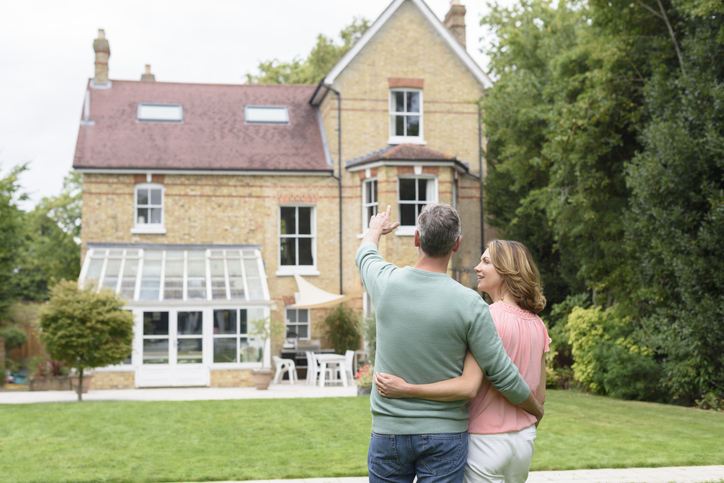 Estate plans have a number of functions, one being to guide the executor or successor trustee to what assets might exist, as well as making sure that those assets are conveyed or accounted for properly. When sitting in front of a screen, filling out a form, it’s unlikely that you may be fully taking stock of all your assets. A template that you download or fill out online may or may not actually remind you to look in all the categories that we might ask about. And should you leave out something, it could be a problem later, or may be transferred to someone you did not intend. 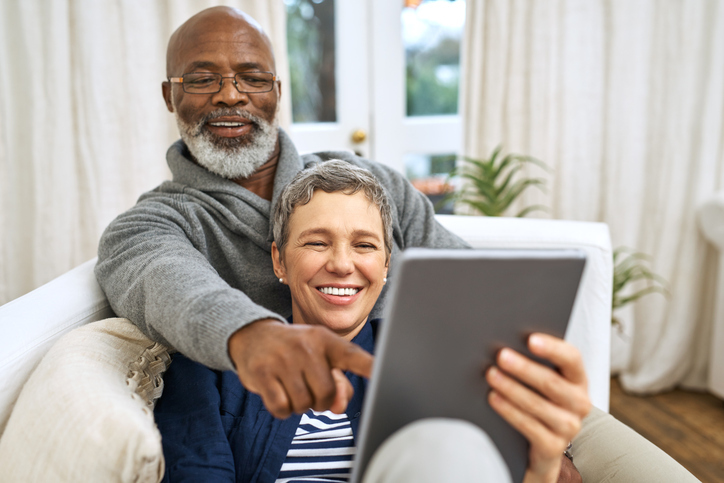 Online templates are also unlikely to advise you how to deal with retirement assets, or the benefits and costs of one strategy versus another. The value of such planning can serve as a foundation for significant growth or savings over time, however. Another failure from doing it yourself is actually completing it yourself. At the end of the process, the documents need to be executed properly. Chances are you’re not going to be able to do that from the computer room of your house, but until it is it may not take effect. Also, DIY estate planning generally is not going to look for potential sources of liabilities that you can address while you have time to do so, or provide alternatives which could be beneficial. Finally, life happens and things change. Your estate plan needs to keep up but these forms and template-based systems are not necessarily going to keep pace with you. Nor are they going to change with you to reflect your current goals. Without the benefit of someone advising you, you’re probably not going to think about your estate plan very much in the future. Unfortunately, that could be the biggest cost of all, particularly if things change and you’re not keeping the plan up-to-date. Look beyond the quick methods of doing estate planning, and remember the people you’re planning for deserve so much better – an approach that’s customized around your life’s ever-evolving journey. Talk to us about the difference of Estate Planning for Life today by arranging a strategy session with Windy City Legal. Cindy and Bill have raised four great kids and they have a close-knit family. Lately, however, the situation is far from picture-perfect with one of their children, Tony. Following a surgery, he became addicted to the pain killers that were prescribed for him, and Tony fell into a substance abuse problem that he continues to deal with. Cindy, Bill and their other children are trying to get Tony the help and support he needs. Meanwhile, Cindy and Bill found themselves struggling with how to treat Tony in their estate plans, torn between a desire to take care of their children while not wanting to feed Tony’s addiction. One solution can be to provide for the beneficiary or child through a trust, subject to certain restrictions so that the individual doesn’t just get the money to do with it whatever they please. A trustee in place or a third party will make sure that the assets are not dissipated or used for improper purposes. This way, the trust is limited to taking care of a beneficiary or child’s health, welfare, housing, or education as appropriate. The assets will be preserved, rather than provided directly to someone who is not capable of responsibly handling them. Generally, there must be a deposit of certain money, investments, or other assets into the trust. Then all requests and payments can flow through the designated trustee, so they only are made for treatment or support, and then directly to the provider. That way, the beneficiary does not have the ability to get to the assets directly, nor to handle any payments. Instead, the assets are used to cover their needs. What happens once they get the help they need? Let’s go back to the example of Tony, the troubled child of Cindy and Bill. He’s now gone through a treatment program successfully and after quite some time, it’s clear that he’s put this painful chapter of his life behind him. He’s living a healthier life. With this in mind, can he now get a different portion as outlined in the estate plan as his life has changed for the better? It depends on how the trust is structured. Addictions are strong. 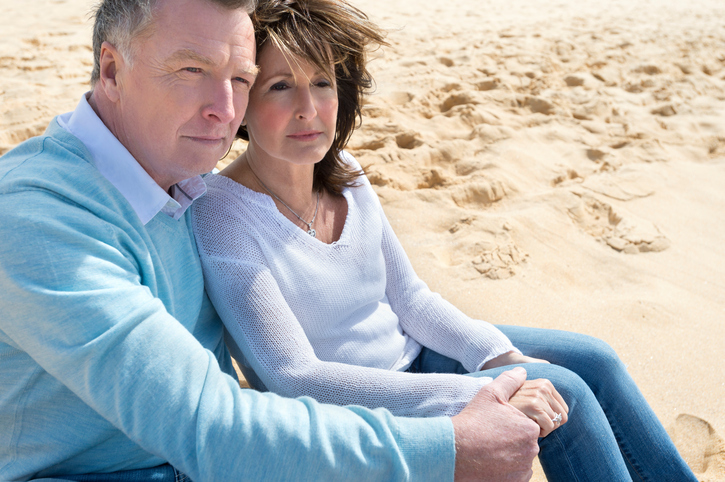 It’s good to have certain options in your estate plan to protect against a relapse. If they have completed treatment and made a recovery, the question becomes whether the trust should continue as is, be distributed in whole or in part, or whether any terms should be changed. That depends on what the trust allows, as well as the inclination of the trustee based on the progress made by the beneficiary. While a trust can act as a restrictive mechanism for the protection of the assets as well as the beneficiary, a trust also is a vehicle that can provide some hope, by making sure that there will be some ongoing support for the beneficiary during post-treatment recovery. When set up in this manner, it may alleviate the stress of re-entry into a normal routine. If you’re seeking answers during the estate planning process of how to account for a family member struggling with an addiction or simply financial mismanagement, making a plan to account for them while reflecting your wishes is very possible. Talk to Windy City Legal to learn how to make it possible. When Michael was several years into his retirement, he felt that his estate plan was well up to date. He had addressed so many tangible assets in his life in that plan, from his home to his cars to a small but valuable art collection he and his wife had accumulated. Unfortunately, while the “physical” part of his estate plan was taken care of, Michael had neglected to address all the aspects of his digital life in that plan that were important – including all of his online accounts. So, once he passed away, he’d left behind quite the puzzle for his family to sift though and trace the answers to, which was the last thing they wanted to do in the midst of their grief. How can your family prevent the same type of outcome? Remember that digital assets need to be planned for in much the same way as the rest of your assets, so don’t marginalize them. Digital assets are easy to forget about because they become so ubiquitous to our daily life. Think about it – in a normal day, you’re on email, your smartphone, social media channels and using various web services. You’re also streaming entertainment services through music and television. Still, although it’s easy to not be conscious of it as you go about your routine, it doesn’t mean that it’s not something that needs to be addressed. In an estate planning situation, you can decide to what degree that you’d like to inventory all of your digital assets, but one strategy is to have a list of service providers. It doesn’t mean including every account number or detail within that list, but by providing a list of banks, brokerages, advisors, and key online accounts, it will not be a complete mystery for whoever steps in later on. And what needs to happen to ensure that this area of your life is as well covered as your tangible assets? Digital assets may include a range of things held electronically, from financial accounts, to files, photographs, social media, subscriptions, and on and on. – Bank accounts, such as checking, savings, certificates of deposit, etc. If you aren’t getting statements from these accounts through the mail and instead have set them up as paperless statements to be accessed online, some of these electronic communications take on a higher priority of your focus. An agent acting under a power of attorney needs to know what accounts exist, which bills need to be paid, and how to pay them. Similarly, an executor needs to be able to identify where assets are located, including where accounts are held. Dropbox, Box, Google Drive, iCloud and other kinds of cloud services are vital because they may serve as a place where you currently store records, photos, documents, music and other types of files. 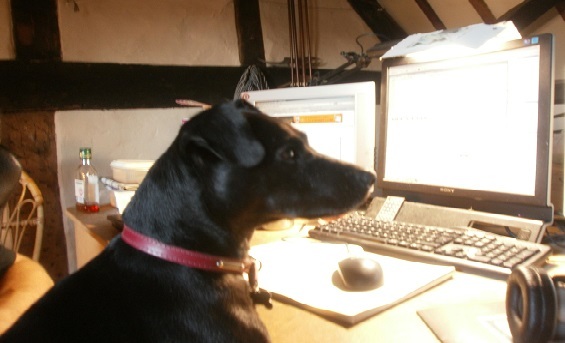 Do you own a business and have a place where business records are stored? If you envision someone stepping in to take over your role or you’re trying to sell the business, having access to those business records may be very important. There are far too many social media services and platforms to mention, but to the extent that you have photos, subscriptions, etc., it’s smart to have a conversation now about these assets from your “digital estate” through our planning process. In the last several years, there has been a proliferation of online payment systems and applications in which people can exchange money back and forth, such as PayPal. There may be money sitting in those kinds of accounts, which would become part of the estate. Yes, that Hulu, Netflix or Amazon Prime subscription is going to be important for someone stepping in, either to maintain or deactivate. So keep track of any active ones you may currently have. With passwords, one has to be mindful of security risks should they fall into the wrong hands. As an alternate to writing passwords down, there are online password services that will allow you to set up access for a family member or an agent to use in case of an emergency. This is a way to expediently handle the proliferation of accounts and passwords, without compromising the security of the underlying accounts. If you hold cryptocurrencies, you’ll want to provide instructions for how to access an account, identify the brokerage or exchange, and if necessary, conduct any exchanges. Since cryptocurrencies can be relatively volatile, it’s important for an agent or successor to have access without undue delay. Cryptocurrency exchanges may be outside of Illinois jurisdiction, and possibly United States jurisdiction. Therefore, should things proceed to probate upon your passing, it’s essential that you provided a detailed set of instructions for the designated person who is going to step in for you. Besides a trustee, executor or agent, who else should be made aware of your digital asset list? It can include not only a contact list of people, but also a contact list for service providers, such as your accountant, financial planner, banks, brokerages, cloud storage providers, and more. 2) Creating the formal language necessary for a trustee, executor or agent to execute the appropriate steps necessary within certain documents pertaining to your digital assets. Don’t view your digital assets as something nice to have in your estate plan. Many of them should have a place in your estate plan along with more traditional assets. Addressing them and incorporating them an estate plan will give your family the continuity and clarity they deserve.  To get started, call Windy City Legal for a consultation at 312-278-1187 today. What is the difference between a springing vs a durable power of attorney? A power of attorney is a document that allows the principal – the person signing it – to appoint an agent, or someone else to act on the principal’s behalf. For both healthcare and property, there are two different types powers of attorney – springing and durable. Which you choose can have a big impact. A durable power of attorney becomes effective when signed, or a particular date if specified. It will continue to be in effect until the person who created it either revokes it or dies, or a stated expiration date is reached. In the event of an incapacity, the power of attorney should be in effect without further action. A springing power of attorney is intended to become effective (or spring into effect) in the event the person is incapacitated. In theory, a springing power of attorney would allow the designation of an agent to be made, as if in reserve. Unfortunately, the springing powers of attorney generally require that a doctor designate the principal as incapacitated, or unable to make decisions for himself, before the agent has authority to act under the power of attorney. This has led to greater uncertainty with a springing power than with a durable power. There are at least three problems with a springing power that do not exist with a durable power. First, there is the potential for delay. With a durable power of attorney, the agent could act immediately in case of an emergency. With a springing power, the agent must obtain the determination that the principal is unable to act. This may take days or weeks. Second, state and federal law and regulatory requirements may inhibit the ability of the agent to obtain such a designation until he is authorized. One example is HIPAA, the Health Insurance Portability and Accountability Act of 1996. Designed to protect patient privacy, among other things, it creates a conundrum: an agent under a spring power cannot act until the principal is designated incapacitated, and he may have problems receiving the designation unless he has appropriate documentation from the principal waiving HIPAA’s requirements. Third, a medical provider may have other definitions, beliefs, or incentives as to what constitutes incapacity. So while the doctor has no exposure to the principal’s daily needs for care, or for financial and business affairs to be maintained, that same doctor has the ability to withhold the very certification that allows the agent to act. In other words, a springing power enables a third party to thwart both the principal’s decision-making and the agent’s ability to assist the principal. Because a power of attorney needs to be reliably in place should the need arise, principals should give serious consideration to whether a durable power or springing power best suits their needs, and for the springing power how best to manage the risks of certification, or effectively a veto, by a doctor.